-Triple wall for insulation-Signature non-slip base-Easy to clean splits into 3 parts and is dishwasher safe-Fits under coffee machine heads and into most car cup holders-Leak proof lid-Made from premium material that does not taint the coffee taste-100% recyclable-Lid and cap are made from material that is 37% renewably sourced BPA free. 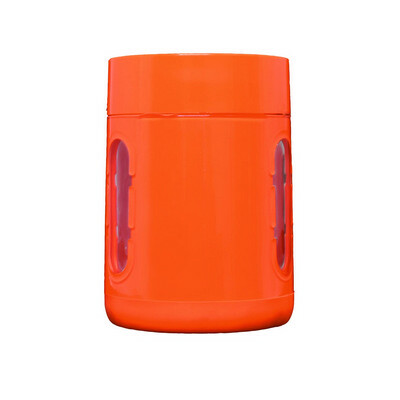 Price includes : 1 Colour (Pad Print Plastic Drinkware - 1 Colour). Setup is included.